Cape Town, 2 May 2017 – SweepSouth, the market-leading pioneer in using technology to provide on-demand and regular home cleaning services on the African continent, today announced it has concluded its Series A financing round. The strategic investment is led by Smollan, the international retail solutions company and associate of WPP and Advantage Solutions, as well as from Draper Dark Flow, the Silicon Valley VC Fund for Africa established by Tim Draper. Existing investors, Identity Development Fund Managers (via their Identity Future Fund) and CRE VC also participated in the round, in addition to new incoming private investor DJ Black Coffee. 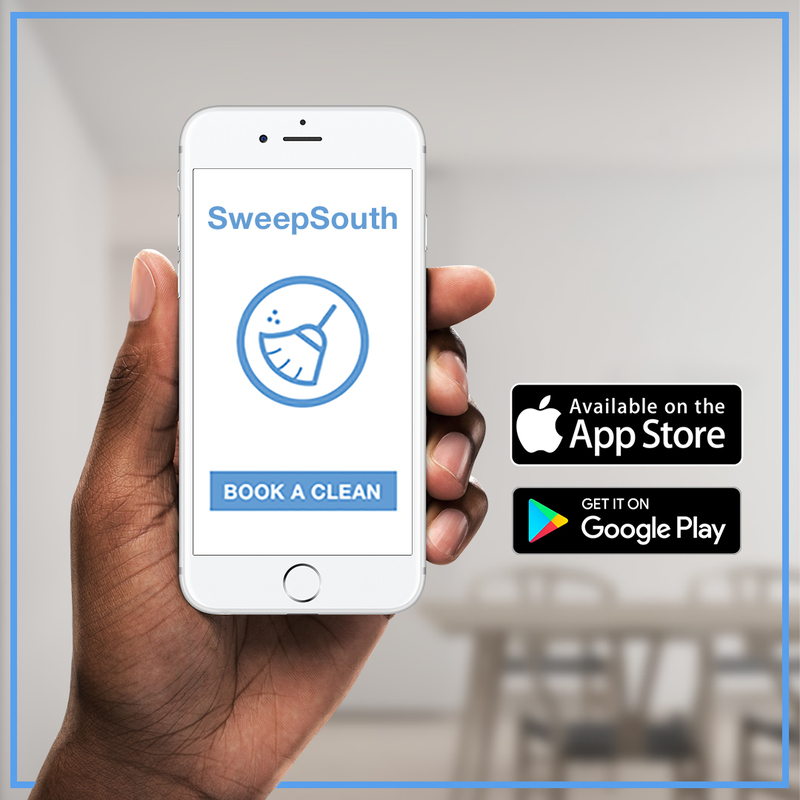 Since SweepSouth’s last funding round, announced in early 2016, the home cleaning platform expanded into Durban and Pretoria, launched its native mobile app and grew its revenue by 6 times. This track record of growth and consistent service delivery in newly launched territories, combined with its aggressive strategic growth targets of expanding outside of South Africa and creating work for 10,000 SweepStars within the next 12 months, has supported SweepSouth in successfully closing its third funding round. “This funding will lay the groundwork for our international and service expansion, helping us intensify our efforts to create work for thousands more, and positively impact even more people in additional African markets,” says Alen Ribic, Co-founder and the company’s CTO. The company has already created work opportunities for over 3,000 women who were previously unemployed and underemployed, and recently reached the milestone of 1,000,000 hours of cleaning. SweepSouth is founded on the belief that the home cleaning industry needed to be modernised through technology as well as a change in mindset towards the conviction that everyone deserves access to dignified work at decent pay.